Giardino is the perfect restaurant when you looking for rustic Italian elegance combined with exceptional cuisine and top notch service. 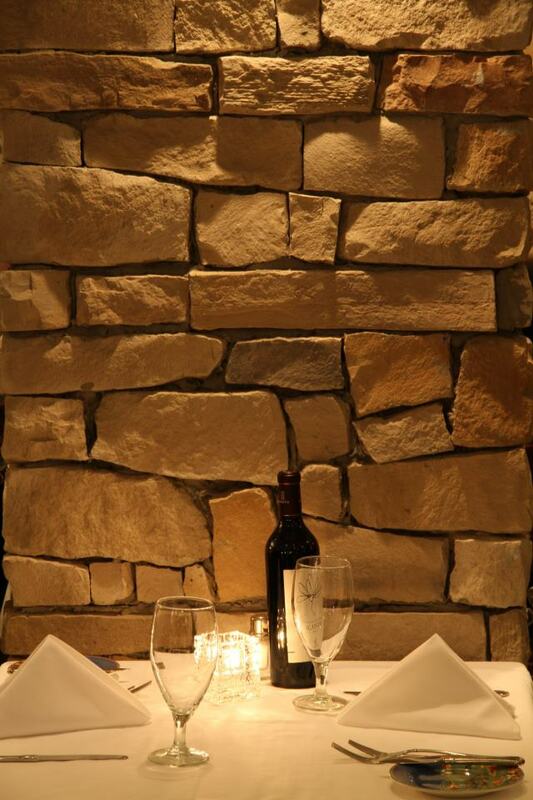 Giardino D’oro is the perfect restaurant for any occasion. A large party for a special occasion or an intimate dinner for you and a certain someone special. 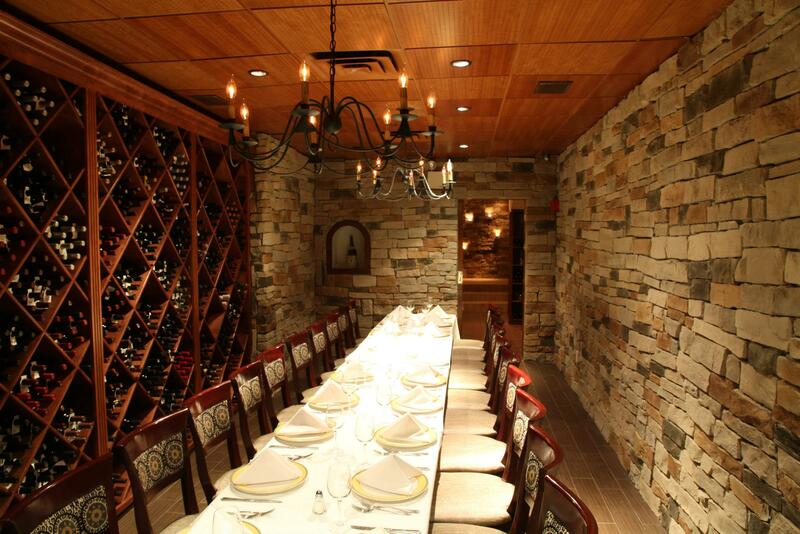 Call and reserve your table today to experience classic Italian dining done right. Nestled away on winding Gold Street in Manhattan's venerable Financial District, Giardino D'Oro is indeed a golden garden as its name translates.